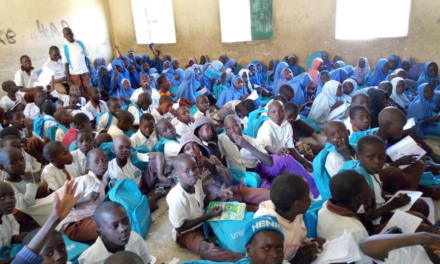 Education has a desirable controlling influence over the development of the rural individual, family, community, and society, leading to reduced poverty, reduced income inequality, and controlled unemployment. 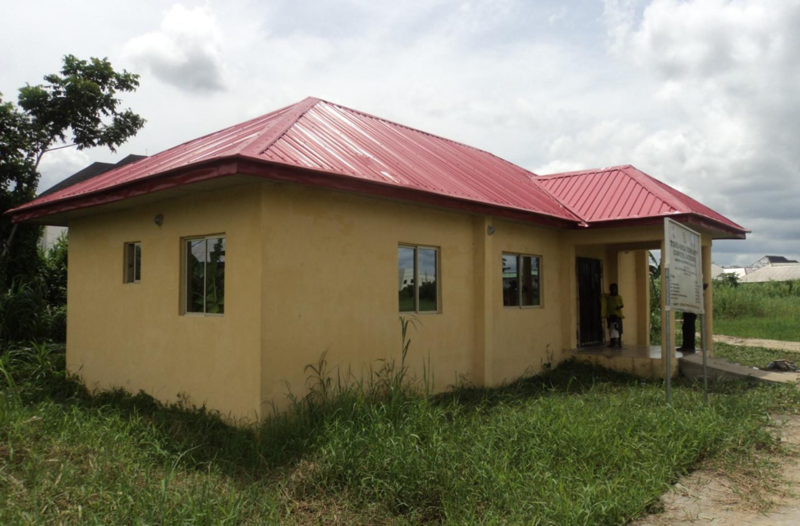 To continuously foster our mission which is empowering marginalized communities with information to hold their government to account, Follow The Money team discovered during its data mining process that Bayelsa State Universal Basic Education Board advertised on tender for the construction of six classroom block (comprising six classrooms, ICT hall, Library. Toilets and offices), in BJSS Toru-Orua, Sagbama LGA, Bayelsa State. We have initiated the #RevampToru-Orua campaign to provide oversight for the timely implementation of the project. Through this campaign, we call on all concerned stakeholders especially the Bayelsa State Universal Basic Education Board to proficiently uphold public interest through being accountable and transparent in the utilization of the funds stipulated for this project. 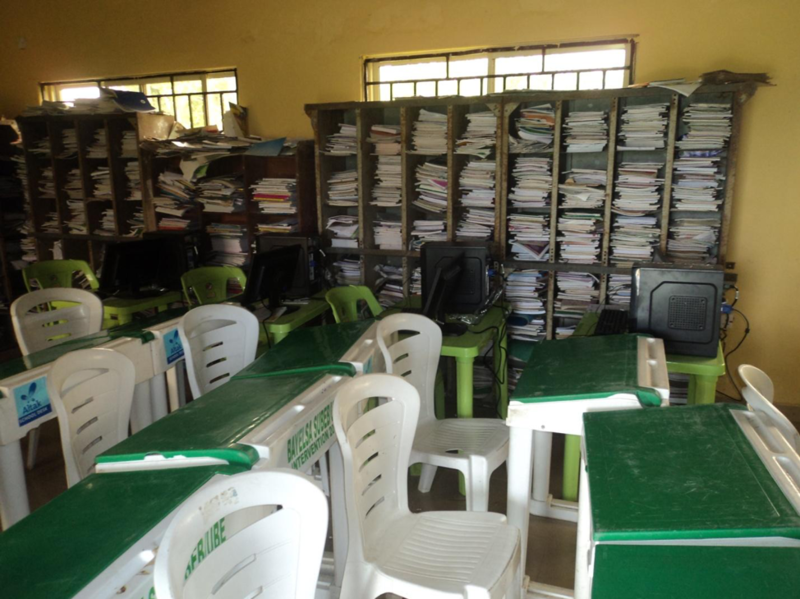 26 April 2018: Mr Eyero highlighted that during the time of demolition, most of the school computers, books and some other items were stolen. The remaining books, computers were assembled in one class. All attempts by the team to meet with the School Principal proved abortive. 26 April 2018: The team also interacted with the headmaster, Mr Eyero Bello who informed the team that the formal building was demolished by the government because of its closeness to the road. He further arbitrated that the primary and secondary schools are using the same building for now, although a new site has been allocated for the new building to commence. 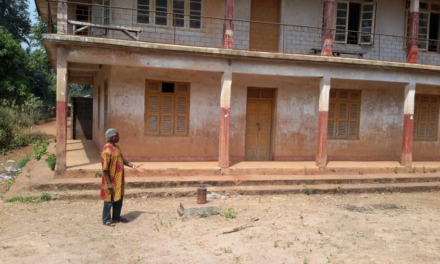 26 April 2018: The team inquired about the construction of BJSS school from the members of the community and people expressed their views about the Primary and Secondary school using the same building because government demolished the structure. The Community Development Chairman (CDC) took the team around the school building. 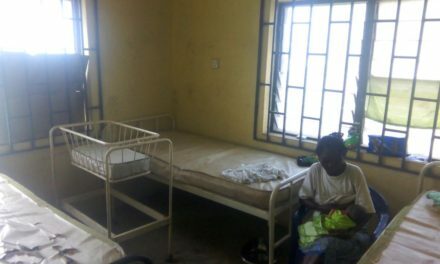 26 April 2018: The FTM Team went to Toru-Orua Town from Yenagoa for a preliminary visit on the #RevampToru-Orua.